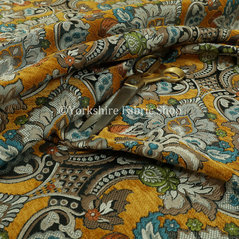 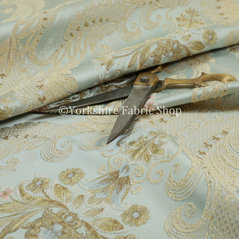 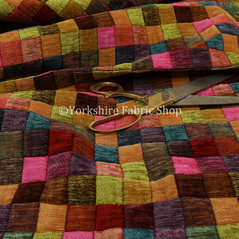 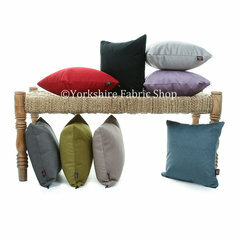 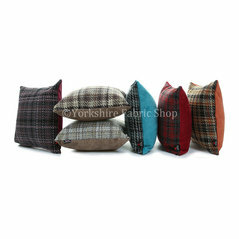 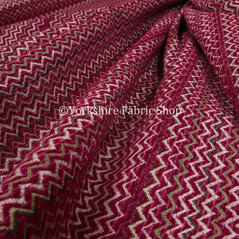 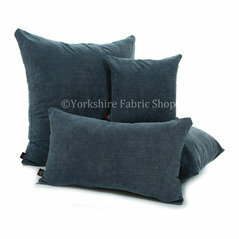 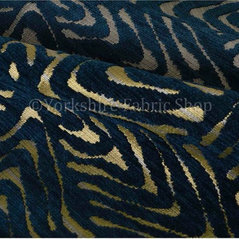 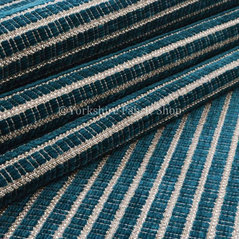 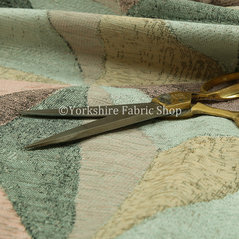 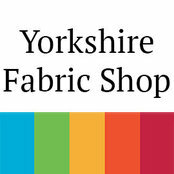 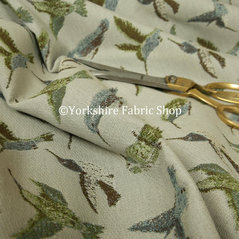 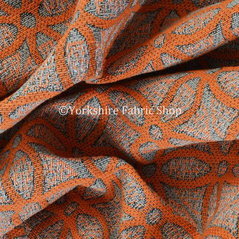 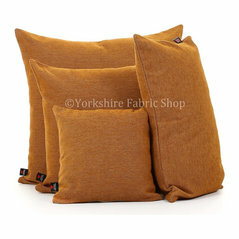 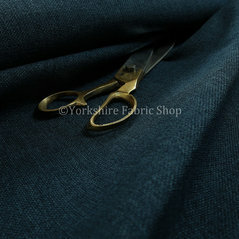 Yorkshire Fabric Shop is a family run business in Yorkshire, we provide quality fabrics to our customers around Europe and beyond. 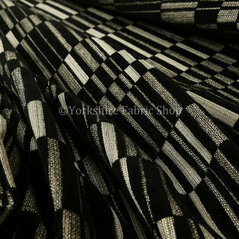 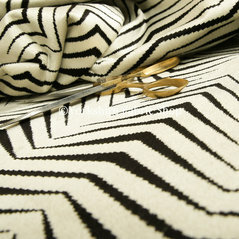 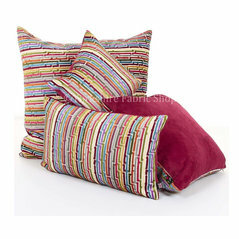 Our unique relationships with weaving mills enables us to produce our own range of fabrics. 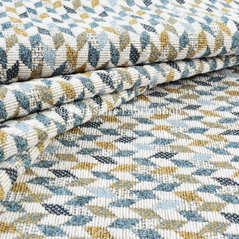 Working directly with mills give us greater flexibility in bringing out new fabrics, as well as allowing us to respond to ever changing trends of the industry. 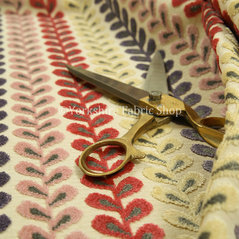 Commented: What fabric to re-upholster this chair?Hi Use our Fabric Finder to find the perfect fabric. 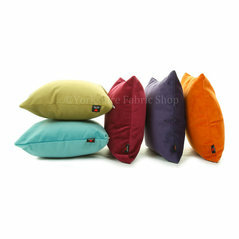 Commented: Whats you're favourite colour-way?The Turmeric looks stunning.